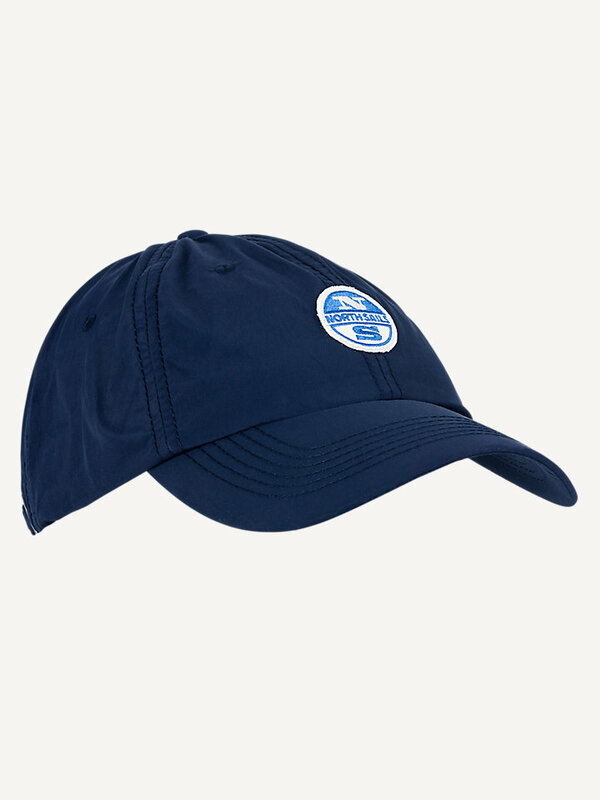 North Sails Baseball patch available in multiple colors. 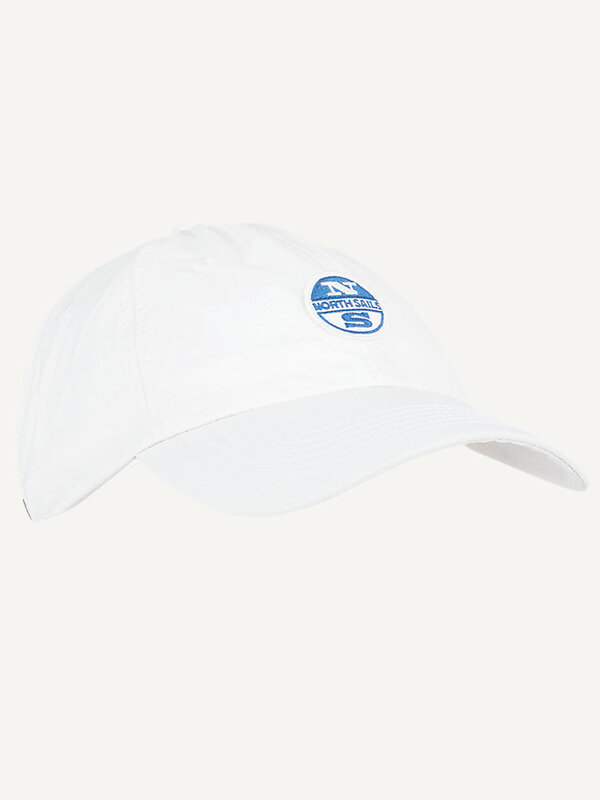 Treated with UPF 40+ protection for the sunnier days. 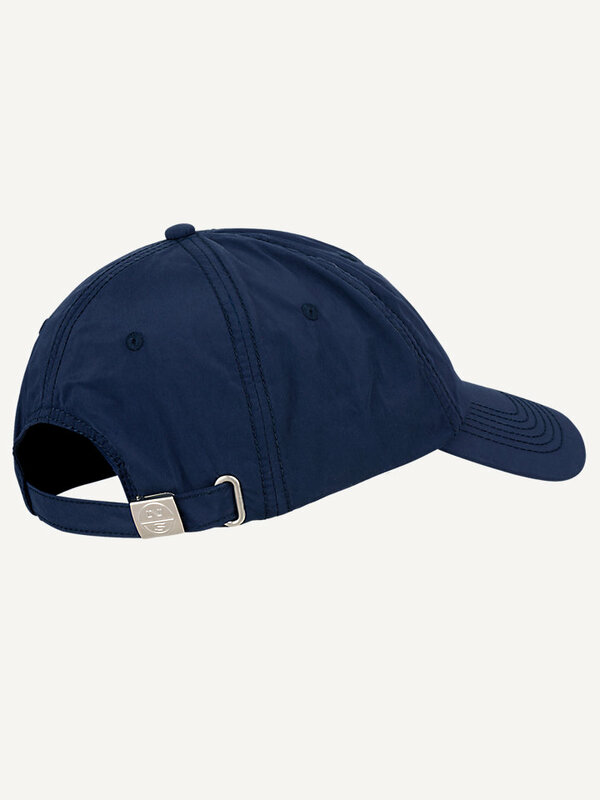 An essential piece of performance wear, this North Sails baseball cap is made with polyamide: one of the lightest fibers around, characterized by high sturdiness and scrub resistance. 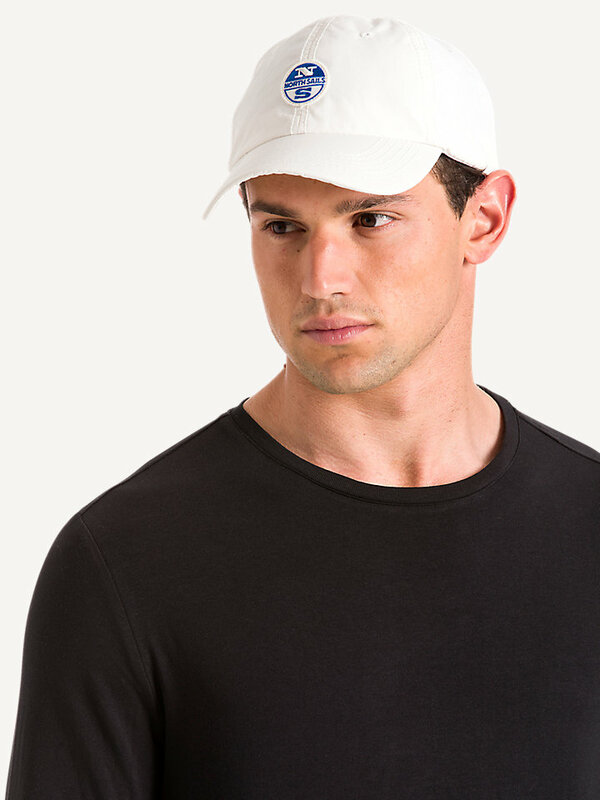 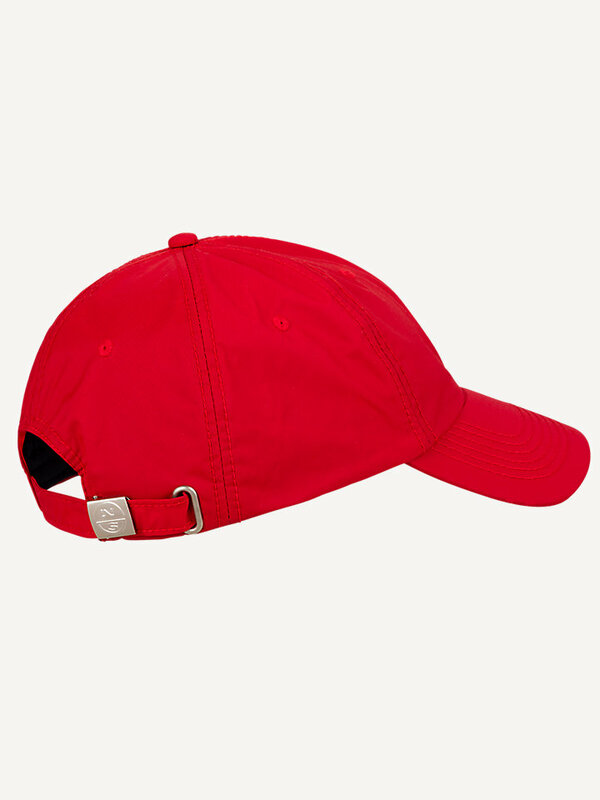 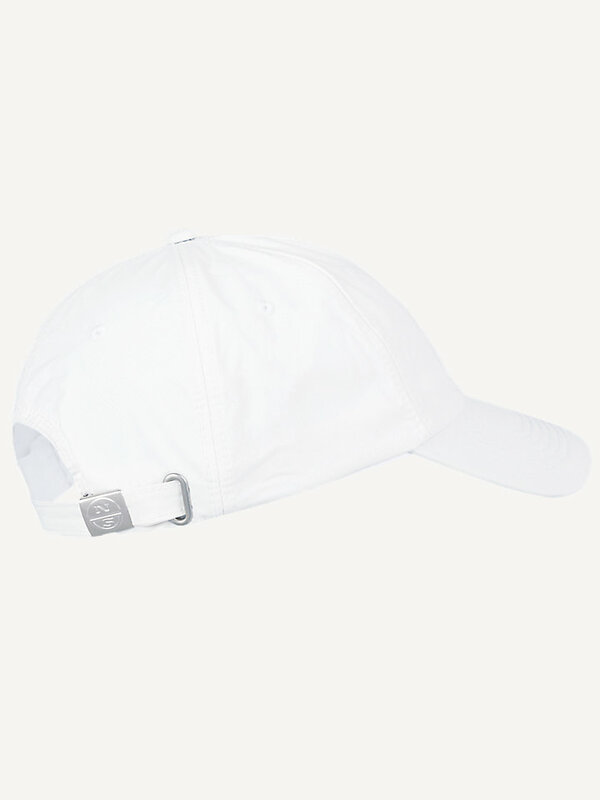 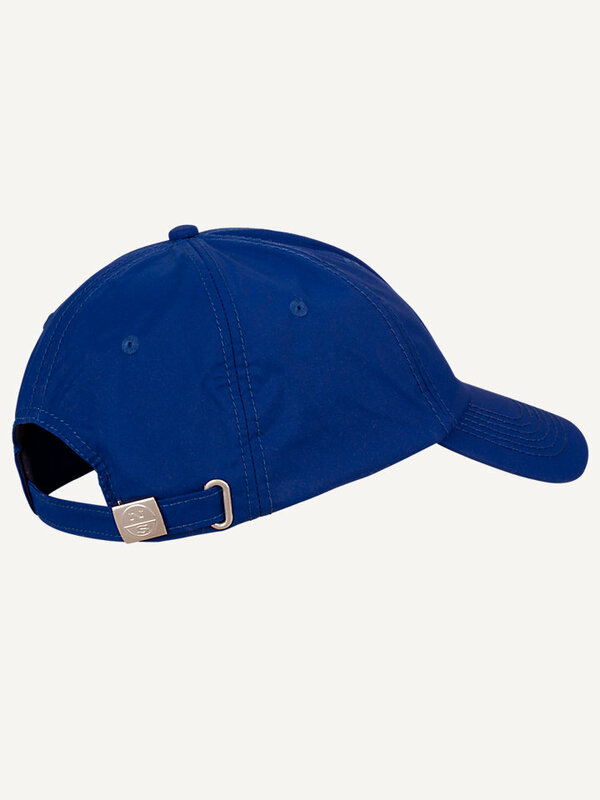 This baseball cap also has a high degree of elasticity, so it will feel comfortable while wearing it on a sunny or cold day out. Equipped with a North Sails logo and treated with UPF 40+ protection. 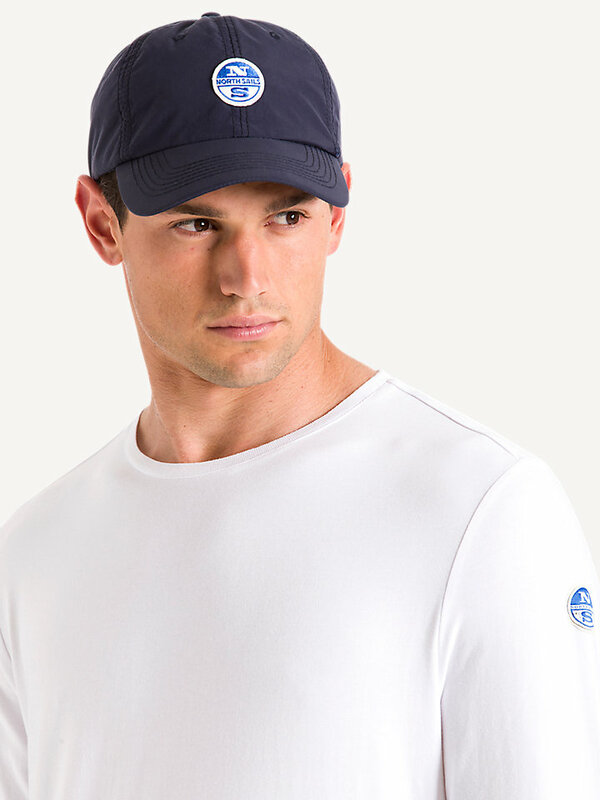 All in all a strong ally in protecting yourself during any challenge.